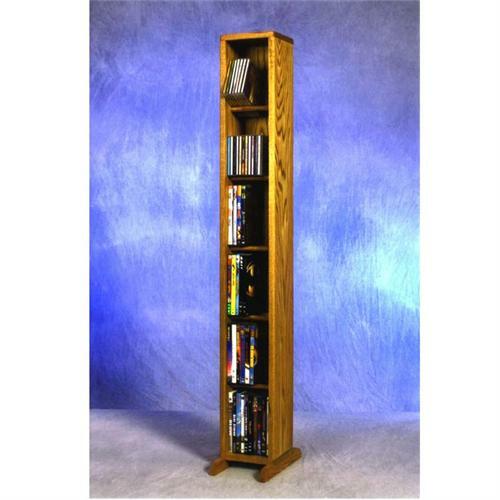 More on the Wood Shed Small Capacity 6 Shelf CD DVD Tower (Oak) 615 below. 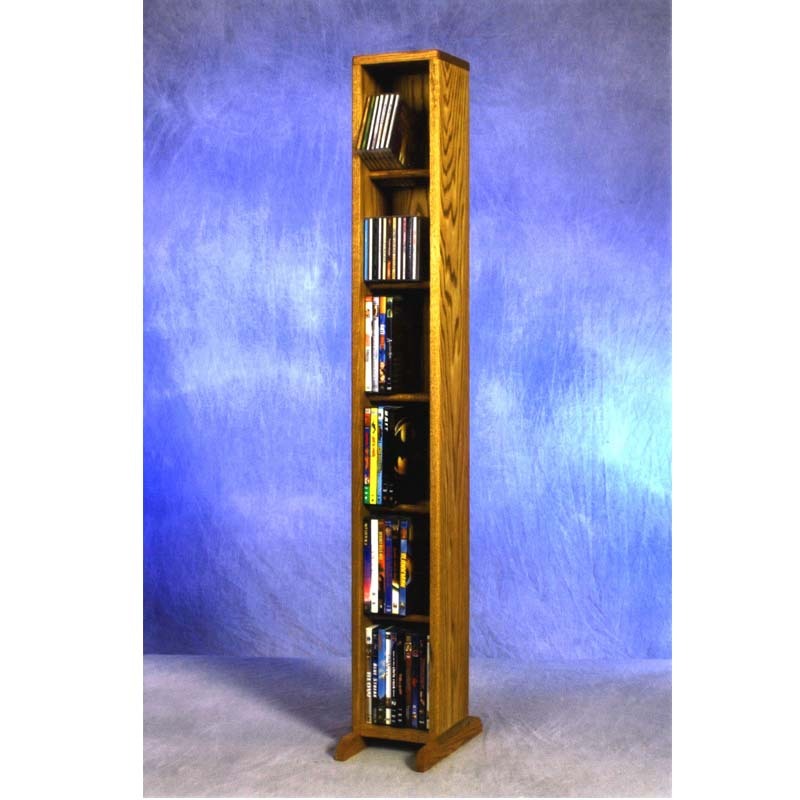 All of Wood Shed's media storage racks are constructed of Solid Oak Hardwood, for lasting beauty and durability. They are truly fine pieces of furniture. The products are shipped assembled (except for the feet) because no screws are used in the assembly process.